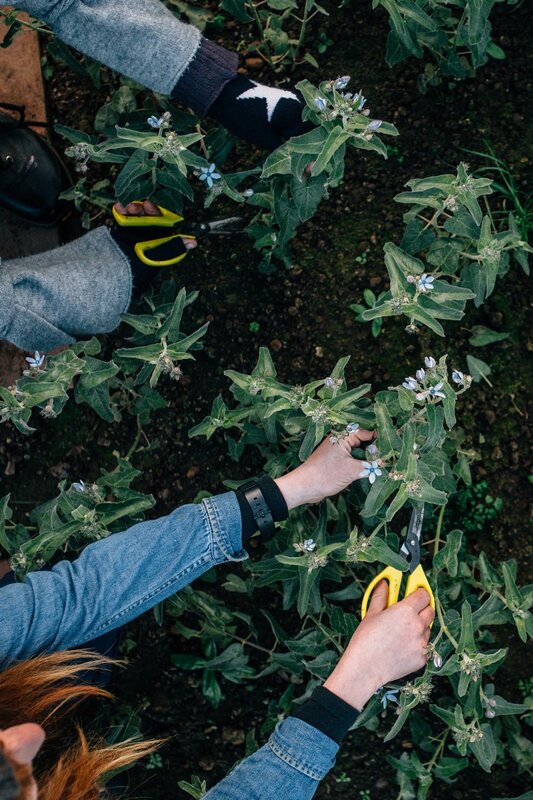 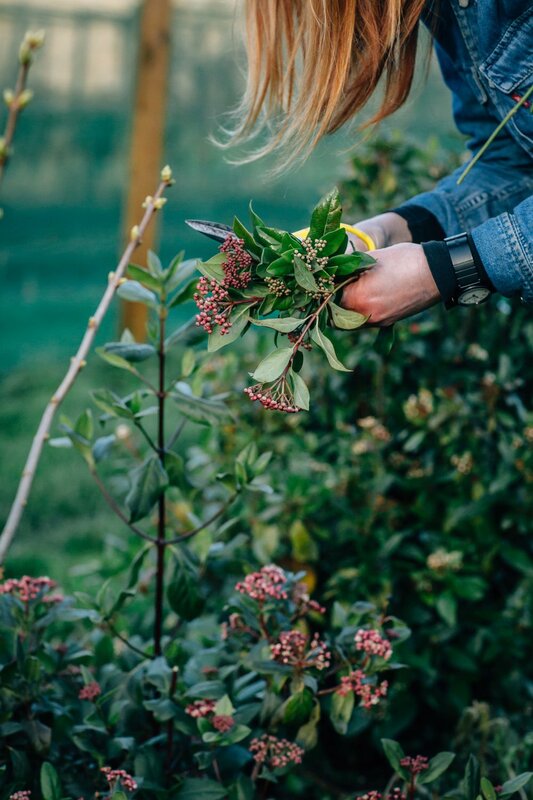 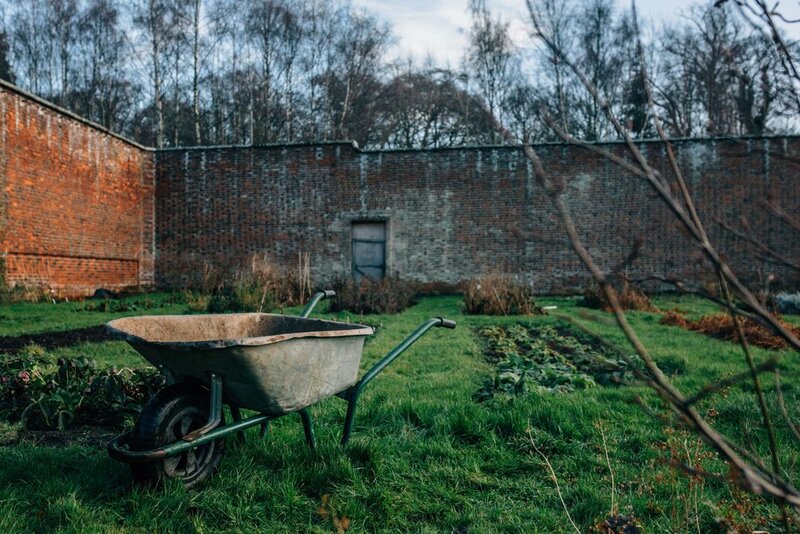 Within the grounds of a 3-acre walled garden in East Lothian, PYRUS Botanicals create all sorts of organic sensations, using what they grow to form unique creations. 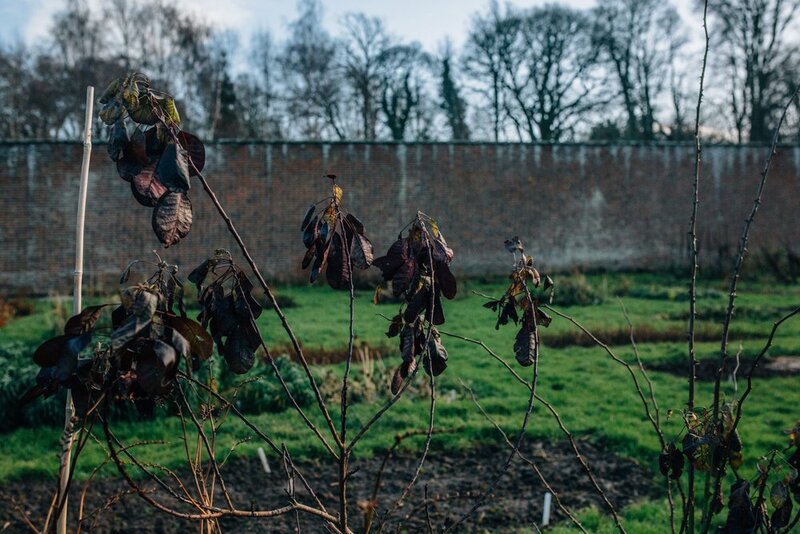 This shoot was taken in mid-winter, showcasing the muted tones that winter flora brings and the need to wrap up warm. 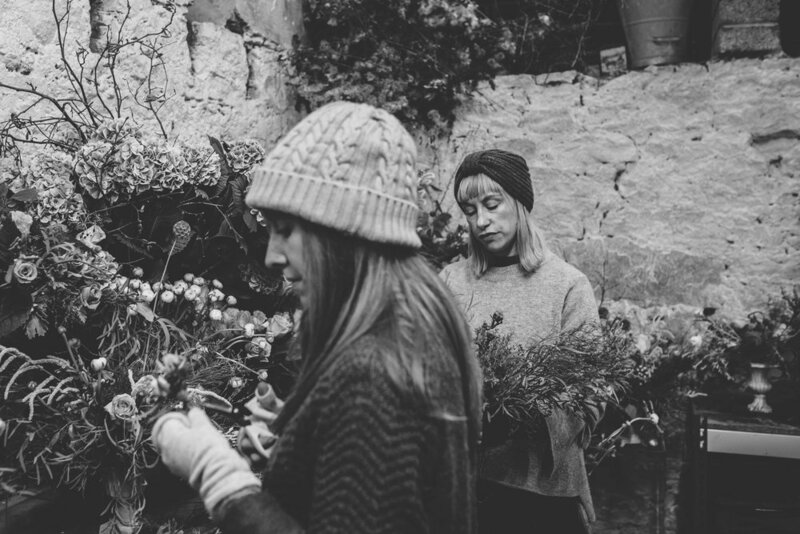 This shoot was in collaboration with Rosie Sudgen and PYRUS Botanicals, showcasing both Rosie's cashmere accessories and PYRUS' botanical work.